Montana State and University of Montana bring their long-term, friendly rivalry to the court. Collegiate sports bring a contagious level of enthusiasm and intensity. Bring your blue and gold and get out to cheer on the Cats! This annual hike and ski/ride-a-thon is a local favorite! Bragging rights go to the male and female individuals who make the most laps on the iconic Ridge terrain at Bridger Bowl ski area. A fundraiser for Friends of the Gallatin National Forest Avalanche Center, participants secure pledges prior to the event. All proceeds go to avalanche education. Additional awards go to the individual who raises the most money and the family with the most hikes. This full adaptation of the MGM film classic, Wizard of Oz includes a musical score featuring favorites such as "Over The Rainbow," "Munchkinland (Ding Dong! The Witch Is Dead),” and "We're Off To See The Wizard (Follow The Yellow Brick Road).” While the iconic movie is a favorite, seeing it live on stage takes the experience to a whole new level. This series of thrilling films highlights backcountry terrain and the winter recreation it provides. Beautiful scenery and exhilarating sports are enthralling to audiences of all ages. 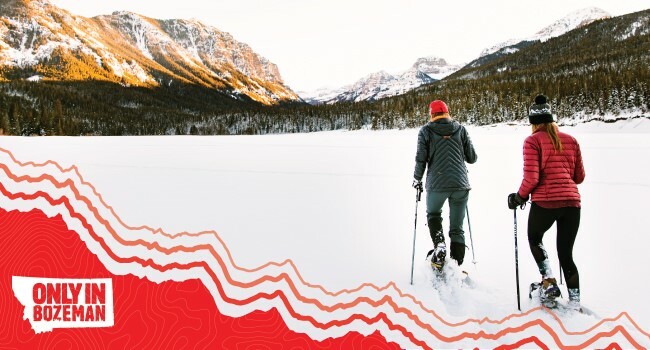 Brought to you by the Montana Backcountry Alliance with the goal to protect, expand and enhance our non-motorized backcountry winter recreation areas. Performed in the beautiful and historic Ellen Theatre, Intermountain Opera brings the classic production of Camelot to life. This enchanting musical tells King Arthur’s story of chivalry, friendship, bravery and romance. Set in medieval times, this stunning musical performance is as pleasing to the eye as it is to the ear. This free musical performance is both captivating and hilarious. Featuring music from Harry Potter and the Sorcerer’s Stone, The Wizard of Oz and The Sorcerer’s Apprentice, the whole family will enjoy the show! This evening of environmental films showcase the earth’s beauty and the challenges facing our planet. Highlighting the work communities, groups and individuals are doing to protect the places and wildlife we love, you’ll be inspired to make a difference. This free event is brought to you by the Natural Resources Defense Council, Sierra Club and Gallatin Wildlife Association. Performing world wide for over a half century, The Irish Rovers have released over 40 albums in North America. In their final world tour, they perform “The Scottish Album,” a tribute to the Scottish influence on American roots. This free performance by some of our country’s most distinguished Airmen-musicians, brings to life the sounds of our country’s indigenous musical genre, jazz. 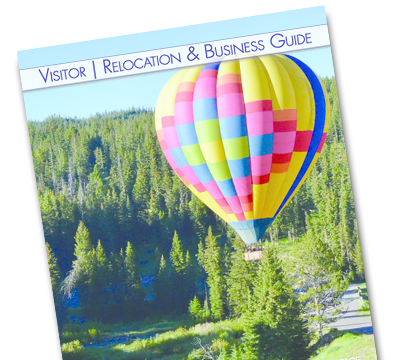 Click here for more Bozeman events!